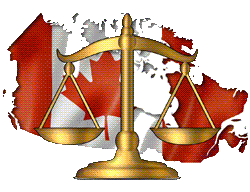 Canada’s domestic gambling environment is regulated at the Federal Canadian Government and Provincial level and is diverse in its offerings per region. Canada has some major documents which regulate domestic gambling, as well as, various criminal codes, and regulations by province. However, none of these laws had directly prohibited the use of offshore licensed online casinos. Most international gambling laws do not specifically prohibit such use; However, certain countries have established these prohibitions. Canadian gambling laws operate different factions of Canadian gaming from tribal gaming to sports gambling. While Federal laws regulate basic allowances nationwide, each province is capable of permitting or prohibiting some form of gambling. 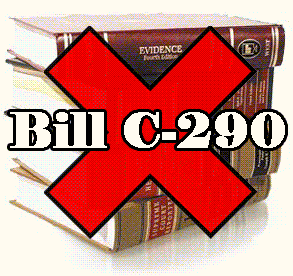 Bill C-290 would have amended Criminal Code 207(4)(b) but was rejected in the House of Commons and never made it into law. This legislation would have permitted Canada to allow single-game wagering. This would have let Canadians bet on single games rather than parlays which due to the bill’s unsuccessfulness, remains. Current parlay bets require a minimum of 3 events wagered on which reduces the odds of winning big. This legislation was enacted by the First Nations Government of Saskatchewan and into Canadian Law in 1995. The First Nations Gaming Act established several oversight commissions and compliance regulators for the Indian Nations. The law essentially lays plans and protocols for driving economic development to indigenous reservations and community, like the Saskatchewan and other Indigenous Nations, through gaming establishments such as the Kahnawake Gaming Commission. 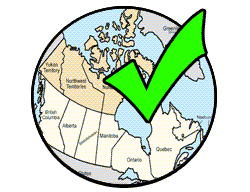 Each province in Canada regulates various forms of gambling, none have uniform standards. Therefore, specific regions may outlaw one form of gambling like lotteries but another, perhaps a neighboring province, may offer them. This means local governments must tightly control gaming enforcement, criminal codes, and operating limits. 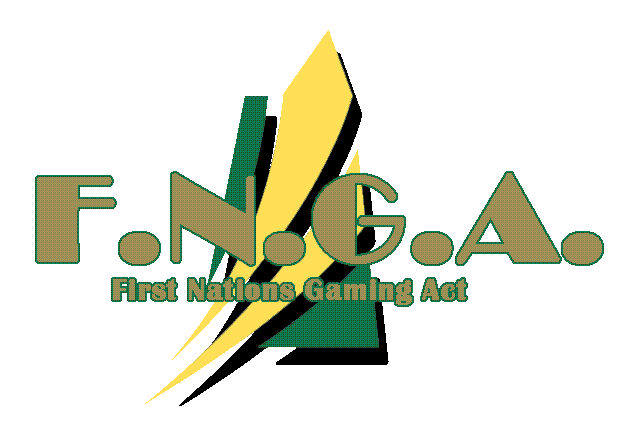 Thirteen Canadian provinces regulate some form of gaming or wagering. 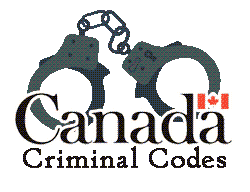 There are four major Criminal Codes which regulate how a player or operator can and cannot act. These Criminal Codes essentially prohibit the operation of an illegal establishment whether for gaming or bookmaking, as well as, forbidding fraud and cheating. Nonetheless, various other Criminal Codes exist to limit gaming in some ways such as single-game wagering in Criminal Code 207. How Do these Laws Affect Online Gambling? None of the laws mentioned within this page directly prohibit online gaming from a licensed offshore source. 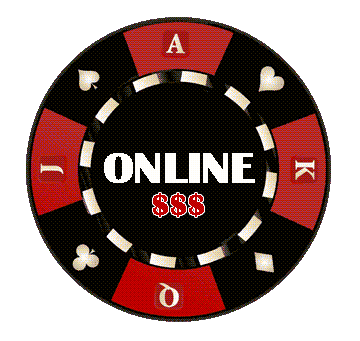 Meaning, residential Canadians can access online gambling from licensed offshore hosts and sites. Which is why we recommend CAN citizens use Canadian online casinos from our guide as they are licensed and regulated outside of Canada. Current Canadian gambling laws do not target players, as they simply prohibit illegal gambling operations which means those in operation of physical or online entities not authorized or licensed by a Canadian province.